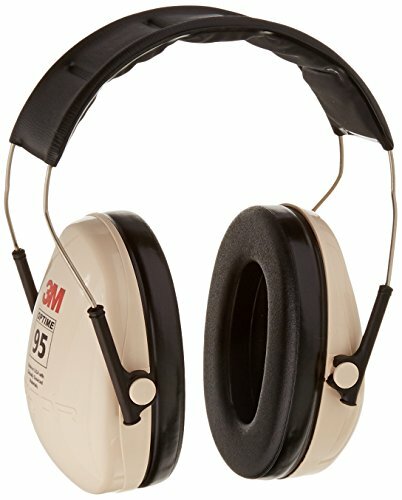 3M Peltor Optime 95 over-the-head earmuffs feature a stainless steel headband for consistent force and effective hearing protection. 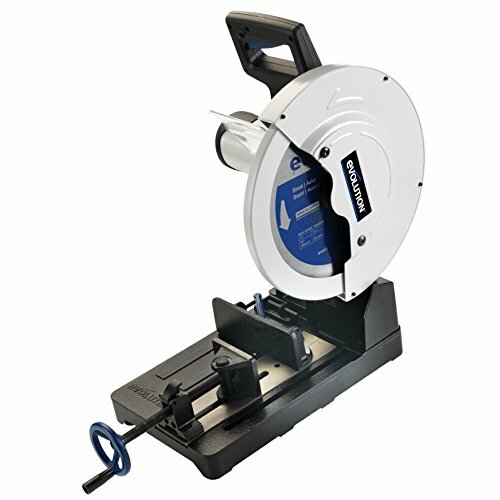 The Ideal C24 is a Buchanan 4-way crimp application tool for 2006S, 2008S, 2011S and Terminal Lugs. 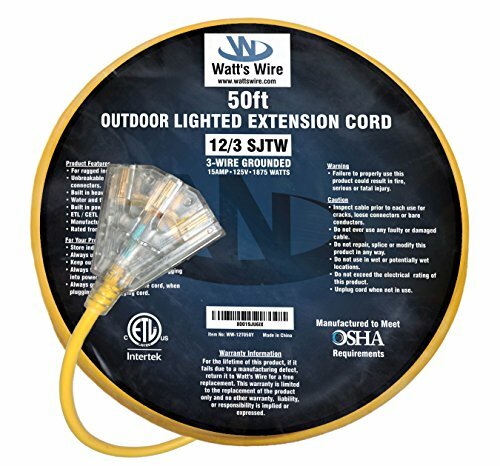 A new patented design ensures even compression and reliable connections. 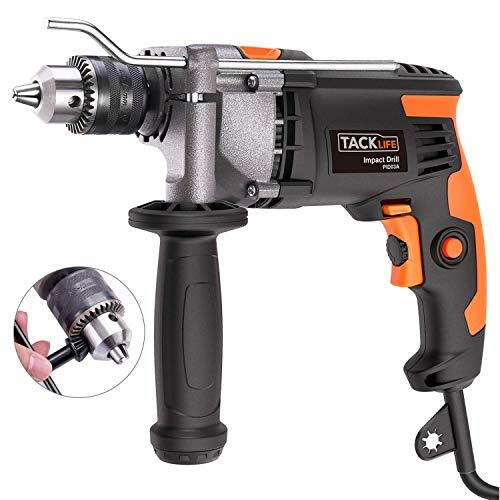 This spring-loaded tool has cam actuated plungers and fingertip adjustments for different connector sizes. In 1916, J. Walter Becker started the Ideal Commutator Dresser Company of Chicago from his mother's kitchen. Service, he said, was part of the product. That idea has been the core IDEAL business principle for over 90 years. Today, the many loyal distributors and customers that make IDEAL successful are a testament to Becker's original philosophy. 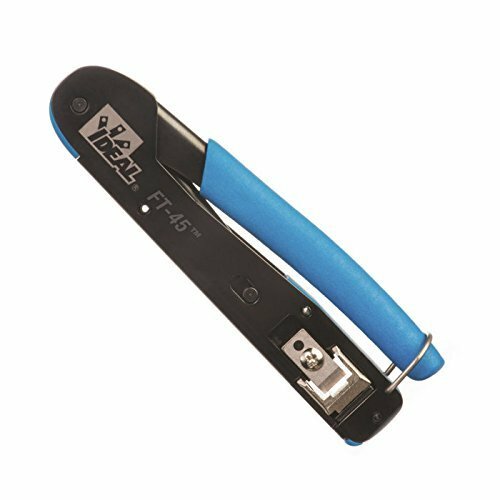 The IDEAL FT-45 Feed-Thru Mod Plug Crimp Tool is a simple, compact and highly effective crimp tool for installers and techs that terminates RJ45 connectors regularly. 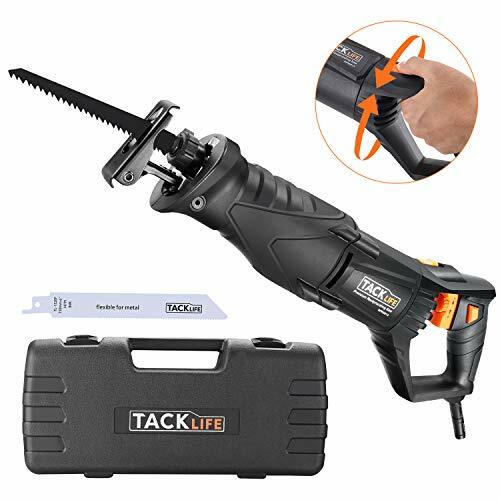 It has a single crimp cavity for RJ-5/8 position connectors that can be used with Feed-Thru, standard or shielded connectors for CAT-5E or CAT-6, a custom, replaceable, and heavy-duty cutting blade that will last for over 2,000 cuts and a mechanical design that requires only 1/3 to 1/2 the hand force of traditional tools to crimp the connector. 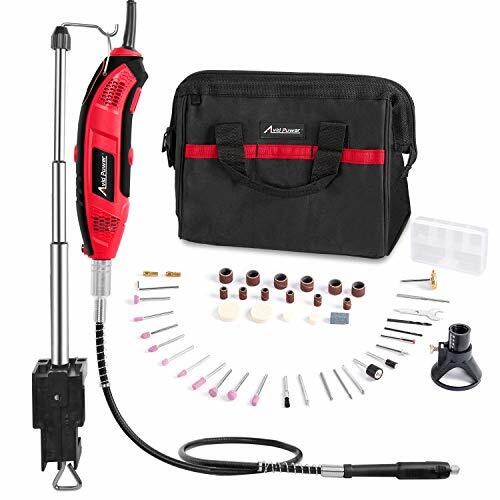 No ratchet mechanism is needed and 1-handed crimping is possible. 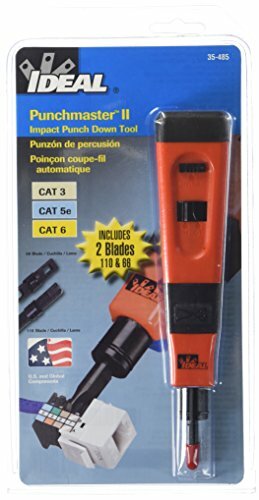 The tool is compact, 5 1/2 in. 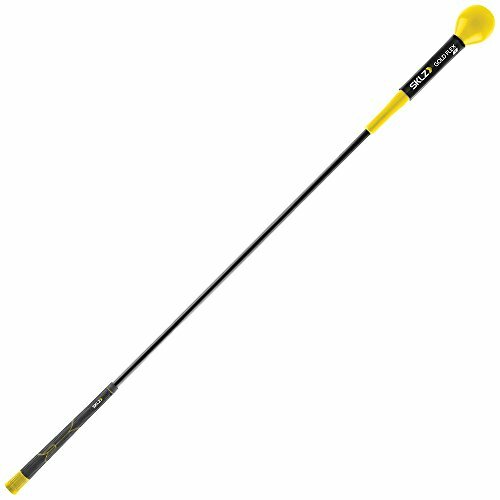 in length and weighs just over 1/2 lb. 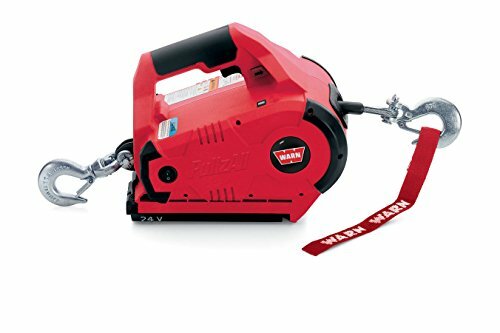 It has a textured grip, spring-loaded handle, locking hasp and has the 568A and 568B wiring scheme marked on it. A larger opening allows conductors to pass-thru without obstruction. 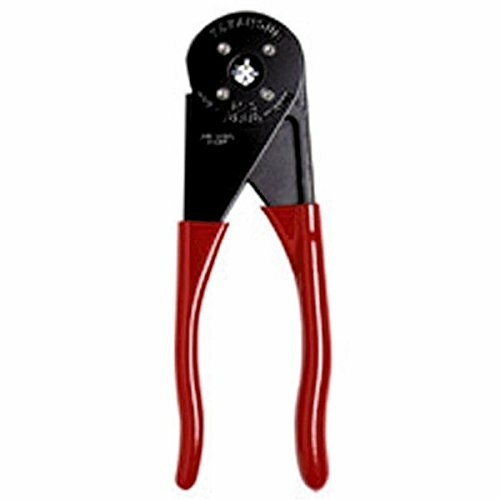 The metal crimp cavity improves crimping consistency. 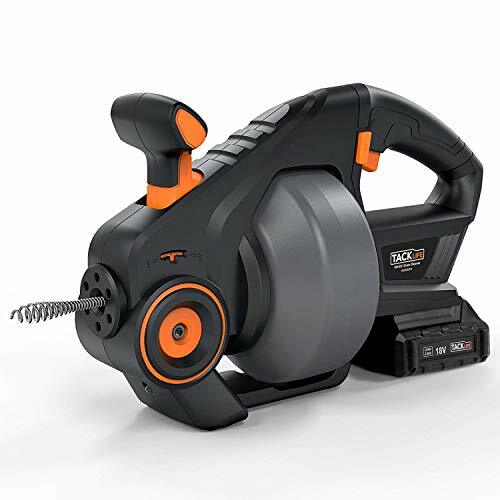 The FT-45 cleanly shears the excess conductors and leaves a smooth flat finish to the end face of the connector. No protrusions or small lengths of conductor remain beyond the plastic face or the connector. This minimizes accidental shorting of conductors or inadvertent contact in plug jacks. 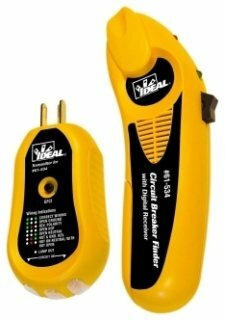 This Automatic Circuit Identifier comes with a digital receiver and a 120-volt-240-volt GFCI receptacle tester. 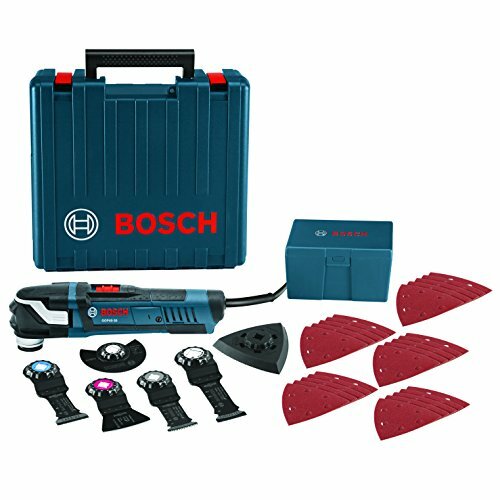 Now you have a unit that automatically indicates the right breaker for quick and easy breaker identification and plus verifies the presence of power. 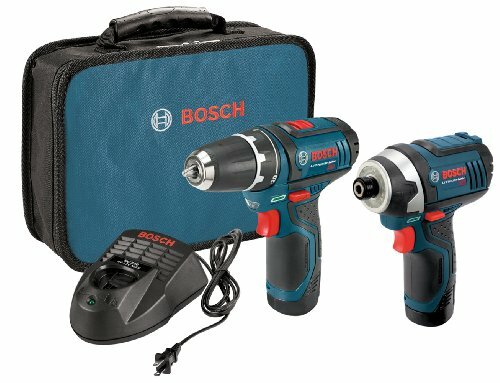 It works on 120-volt-240-volt circuits. A noncontact voltage sensor is included. 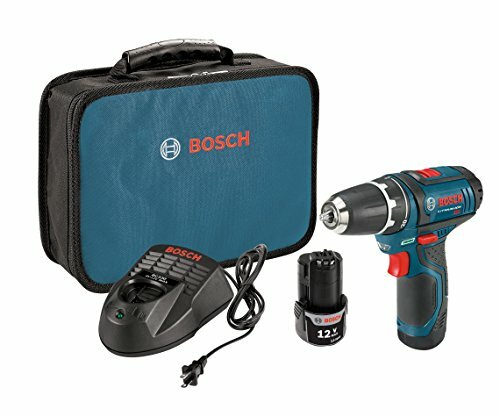 The GFCI receptacle tester is a part of this kit as well and verifies proper wiring. 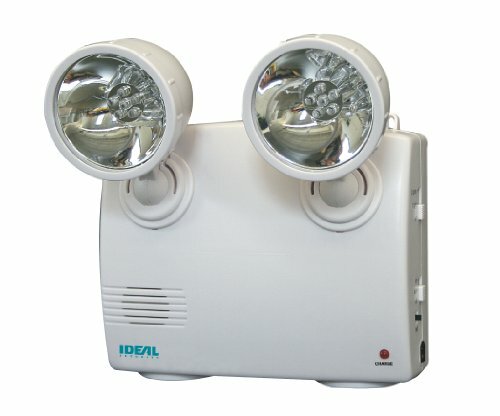 The Identifier is UL and CE approved and has a two-year warranty. 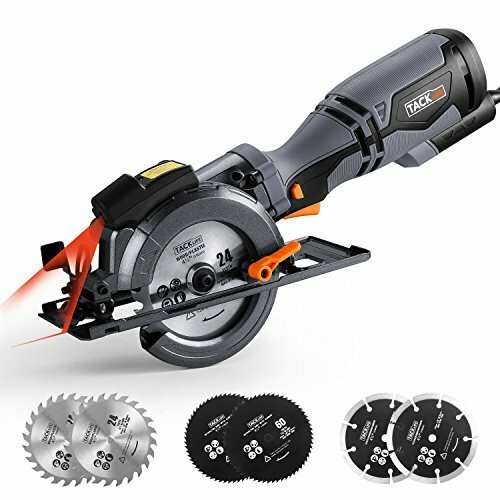 Compare prices on Ideal Power Tools at Elevelist.com – use promo codes and coupons for best offers and deals. We work hard to get you amazing deals and collect all avail hot offers online and represent it in one place for the customers. Now our visitors can leverage benefits of big brands and heavy discounts available for that day and for famous brands.